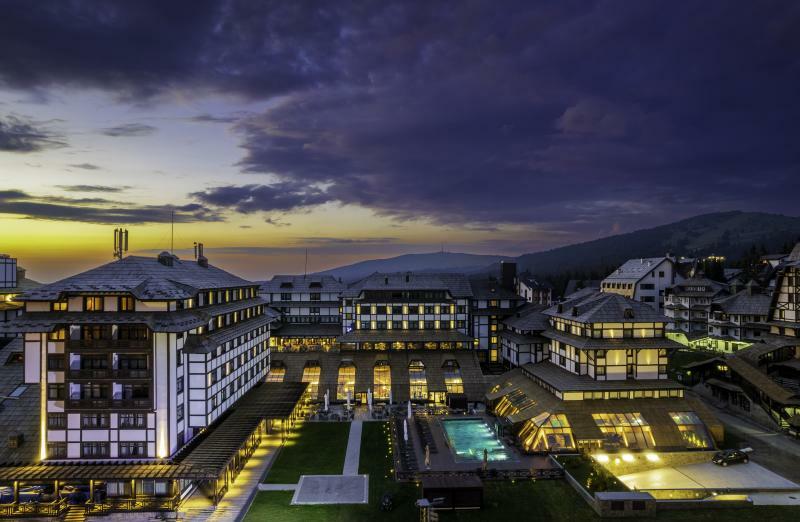 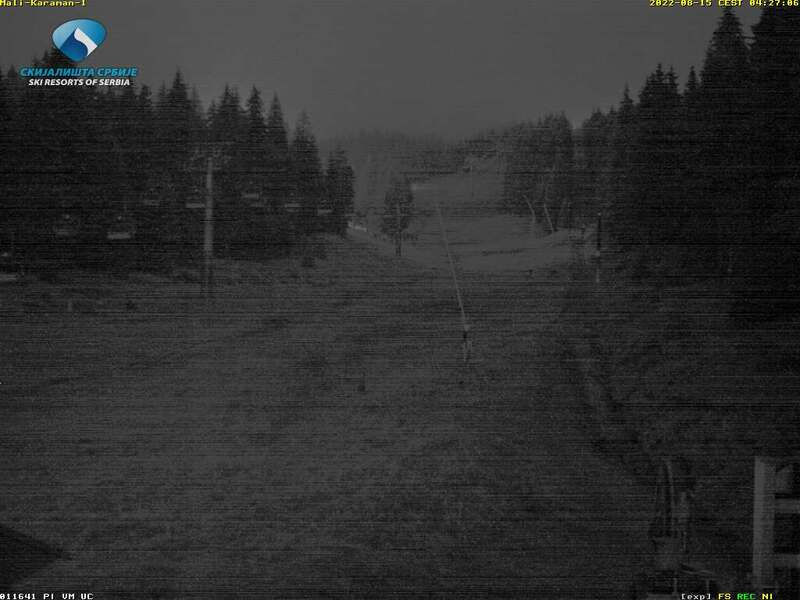 InfoKOP.net website in cooperation and with the support of JAT apartments, the Kraljevi cardaci SPA, hotel Srebrnac, hotel Junior, ski buffet Skituljko and ski buffet Jaram, installed and put into operation ten webcam on Kopaonik. The cameras are updated at intervals of 30 seconds. 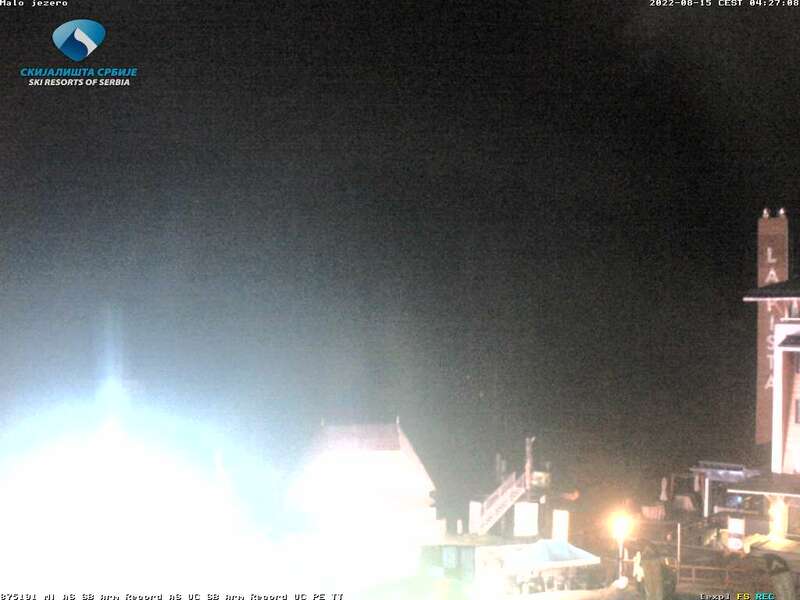 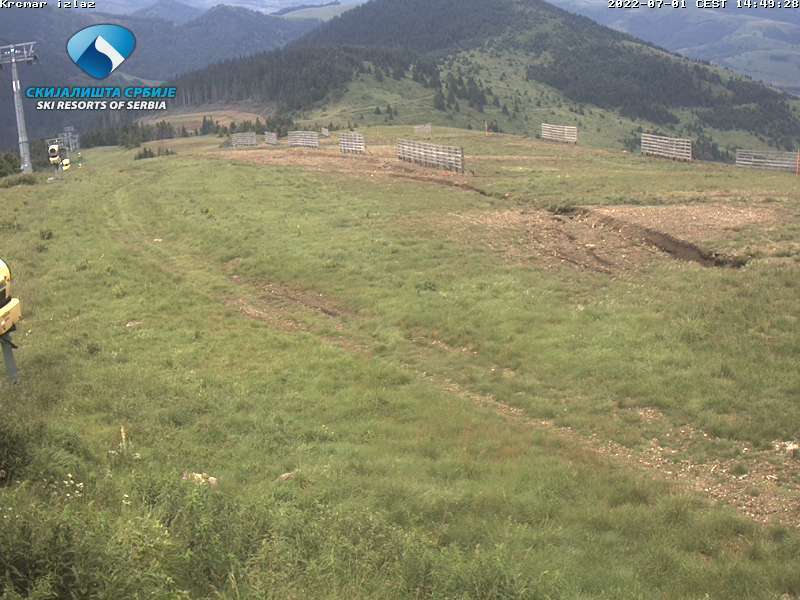 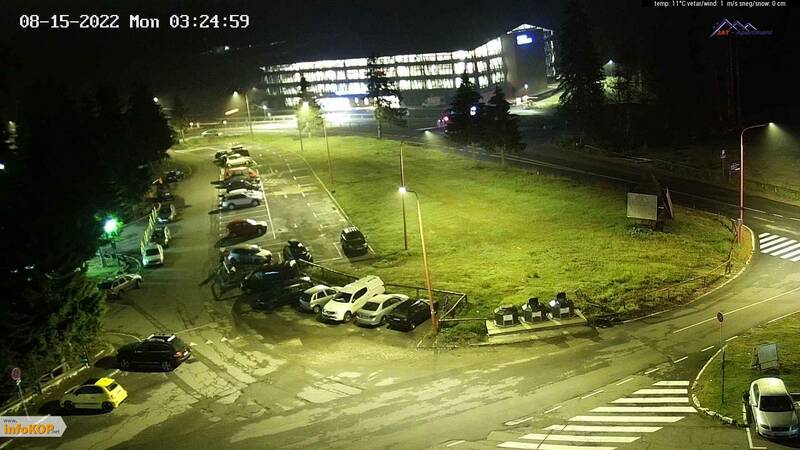 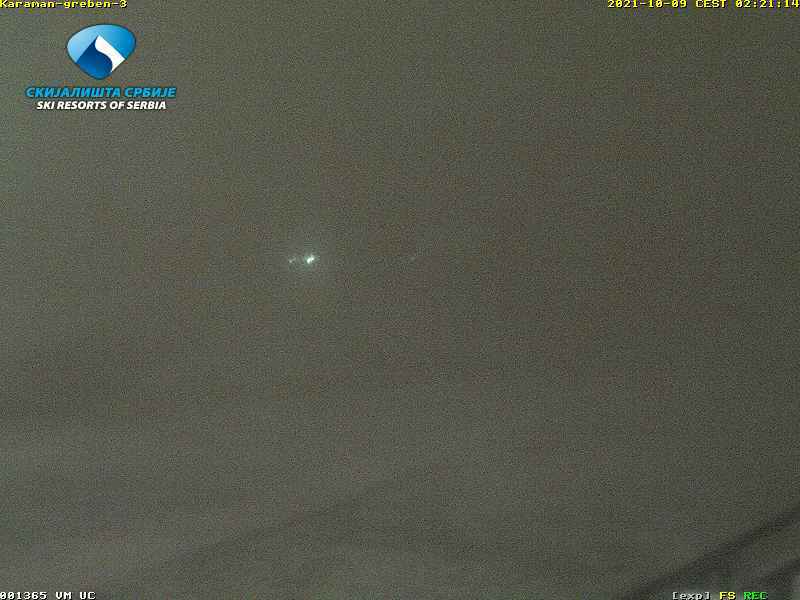 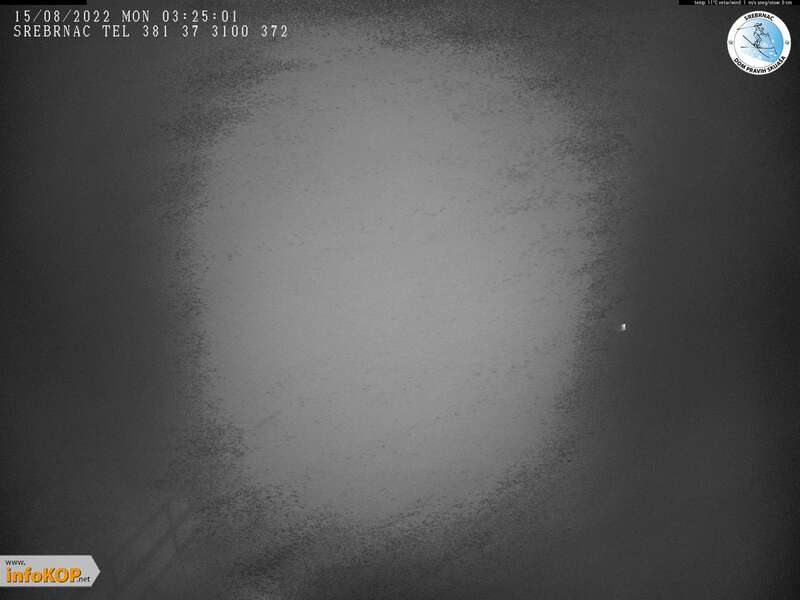 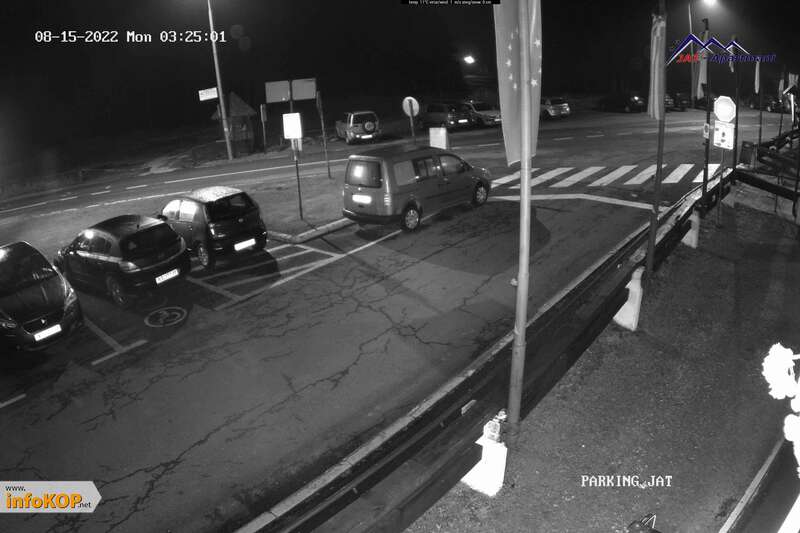 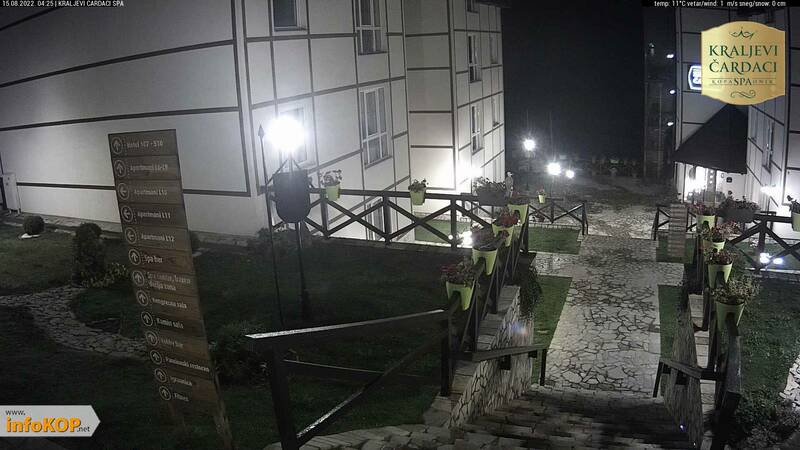 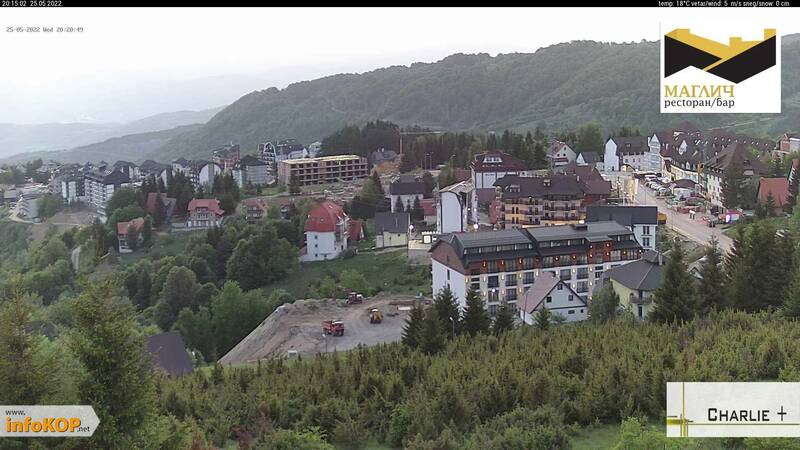 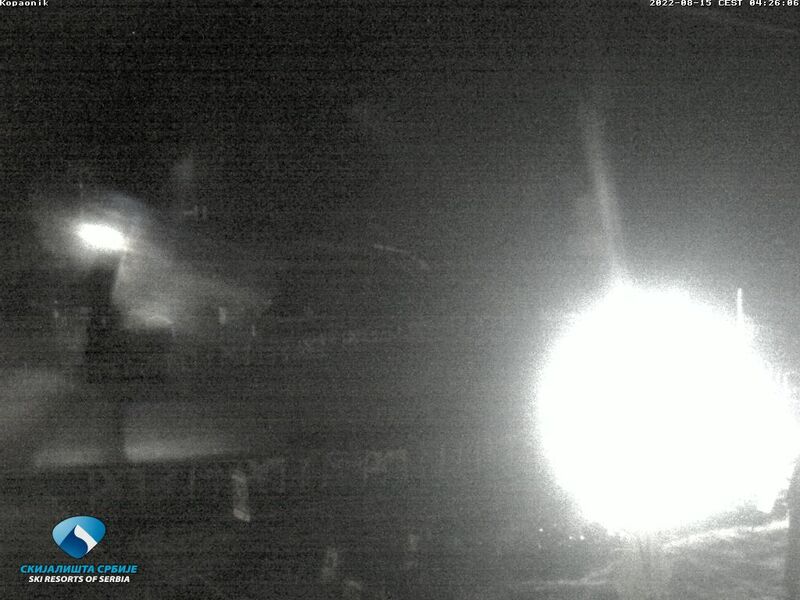 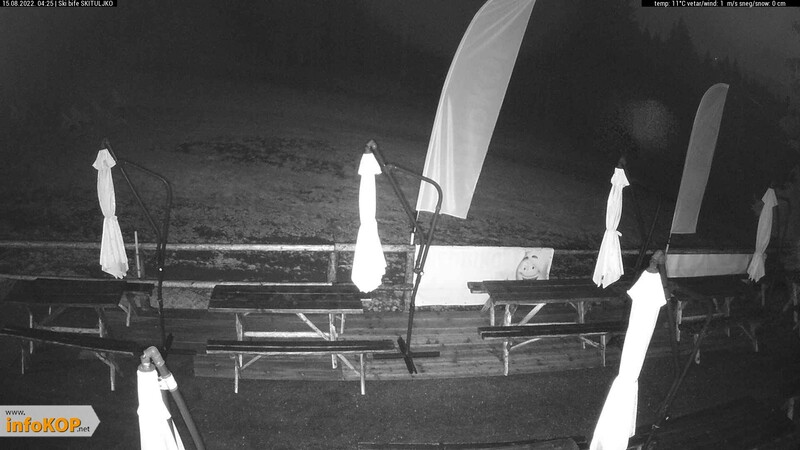 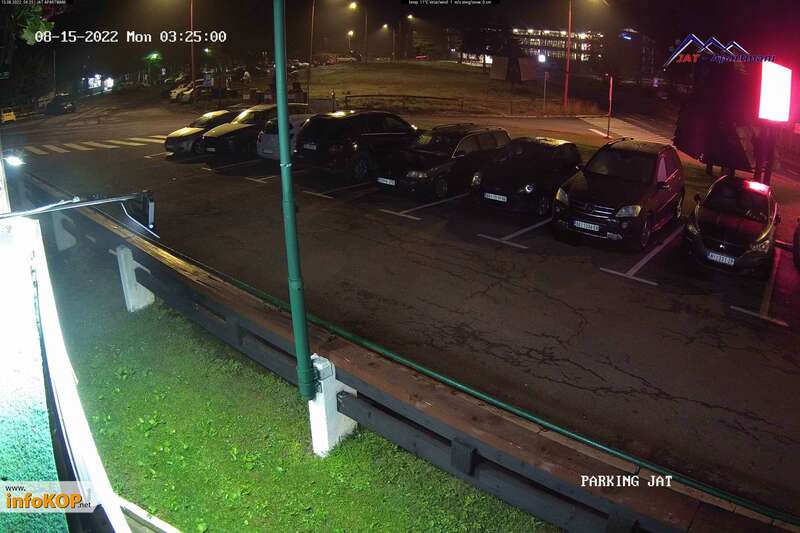 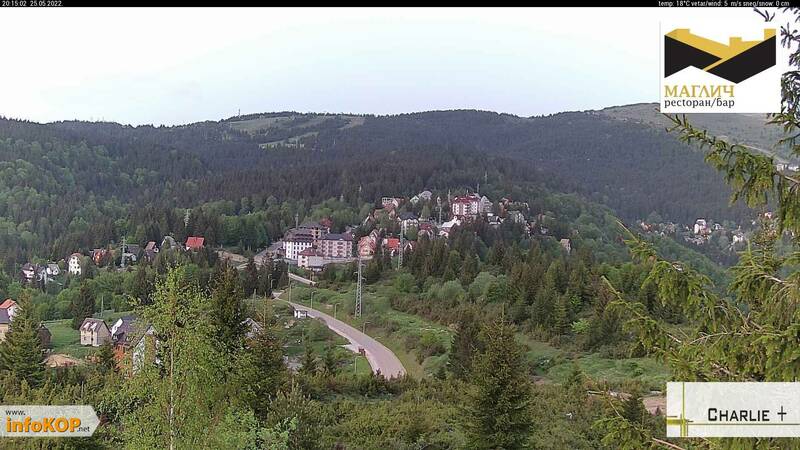 Our first infoKOP webcam is also the first at Kopaonik. 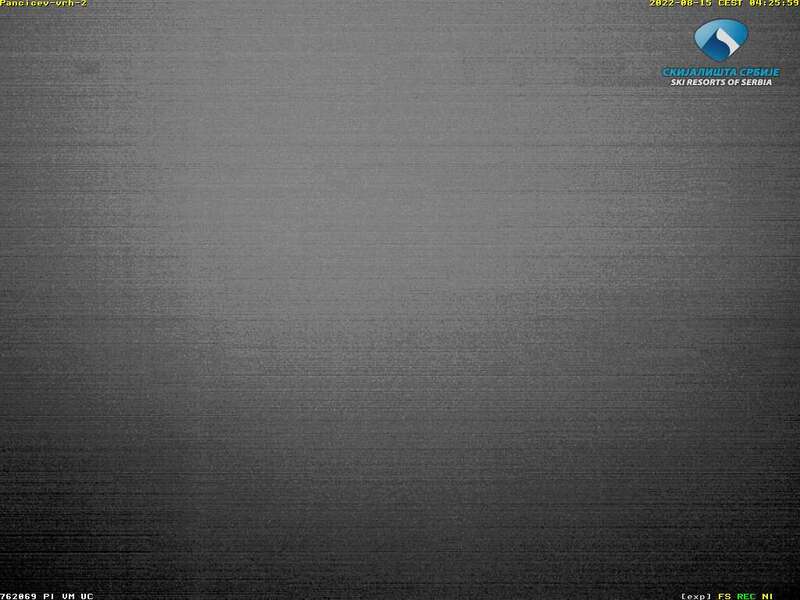 It was released way back in 2006. 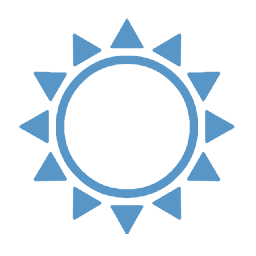 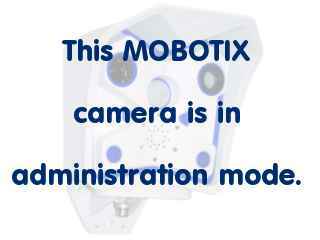 If you want to take camera on your object founded among infoKOP cameras, please contact us.